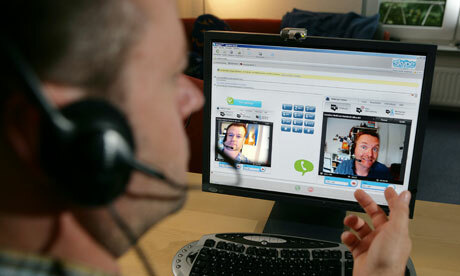 Skype is becoming an increasingly popular tool for preliminary interviews because it is more practical. Both employers and candidates can maximize their time and money if preliminary interviews are done online thus eliminating the need to travel especially if the candidate is on the other side of the world. Just as it is important for a candidate to prepare for their Skype job interview, it is also equally important for employers to be prepared. 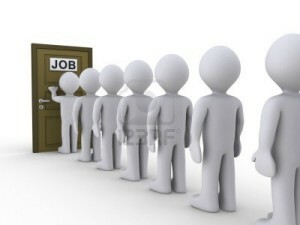 After all online interviews are still professional interviews and the company must still display a professional image. 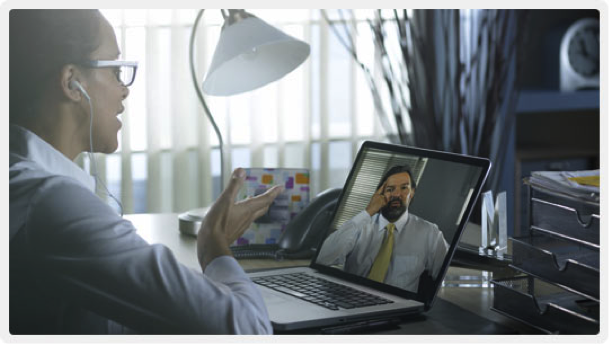 Here are top tips on how an employer can execute a perfect Skype interview. Create a dedicated Skype account for job interviews. You don’t want to use your personal Skype account and let a candidate (practically a stranger) access your personal life as well. Make sure your dedicated account has a decent brand image as seen in the profile picture. Treat the Skype interview like a standard interview. Do what you would normally do in a standard interview – dress appropriately, review the candidate’s application, prepare the interview questions and schedule an appropriate amount of time for the interview. Make sure you make it clear to the candidate if the interview has already ended. Test Skype ahead of time. Make several test calls to make sure the microphone and video are working properly. Check for any background noise. Make sure nothing too private or distracting is revealed in your background. Ensure you have a solid internet connection. Test the camera angle especially if you’re doing the interview with a colleague or number of colleagues. Watch out for time lags. Time lags are common to Skype. When this happens, give the candidate extra time to answer your questions. Always speak clearly and loudly. Forgive the candidate if they accidentally talk over you. Make your reactions and verbal/non-verbal communication more obvious. Make an effort to be more personable. 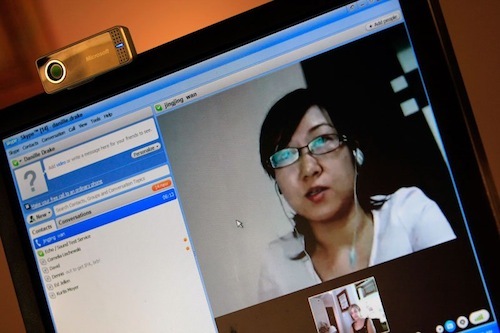 It is usually harder to connect with candidates and vice versa while using Skype than with using a normal interview. Don’t be melodramatic. Just be aware of how your actions and comments might be interpreted by the candidate. If you have important interviews you wish to record, there is a free Skype video call recorder that you can download at www.supertintin.com. 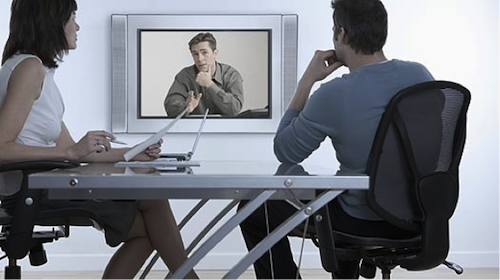 Skype video call recording may sometimes be necessary to keep track of your conducted interviews. Download the free Skype video call recorder for the website now! How Do You Use Skype? 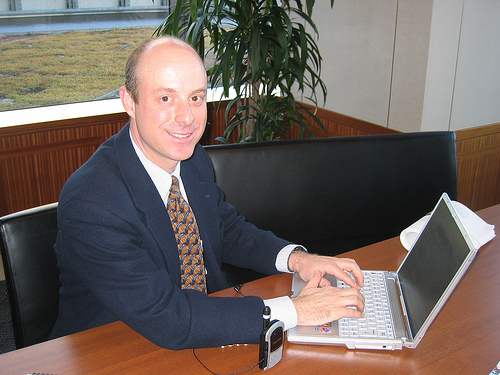 This entry was posted in Skype Tips and Tricks and tagged Skype interview, skype job interview. Bookmark the permalink.